November has been a blur! 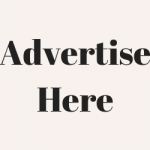 There were so many changes that took place from me taking on new clients, fine-tuning existing contracts, photography gigs, consolidating my businesses and soooo much more! To be honest I didn’t keep track of my November goals at all! As of writing this, this will be my first time looking at my goals since I first wrote them. Goals I accomplished are in bold! 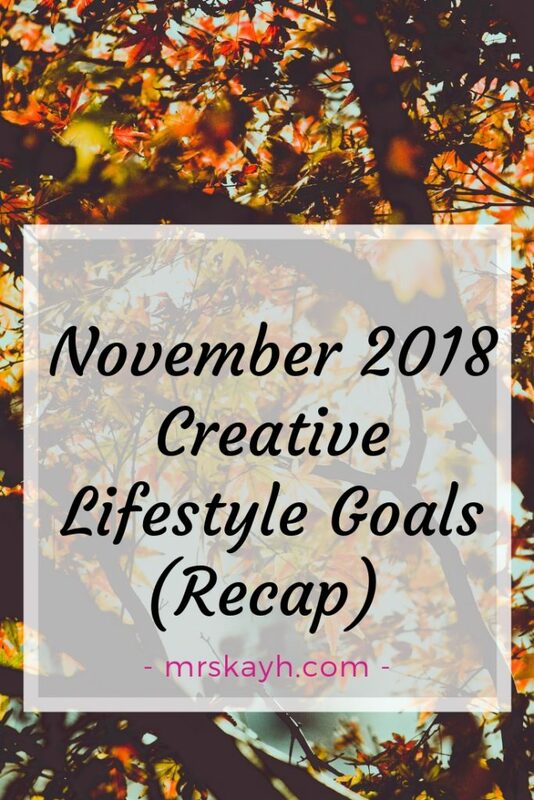 I was going to go through and explain these goals but the truth is that I really had a million and one things going on in November and although I was extremely tired, it was an extremely productive month! How did you do with your goals this month? Even if you didn’t “reach” them, how was your November overall?